Laugh if you will, but despite its unfortunate title That Awkward Moment is surprisingly enjoyable (with a great cast) as it’s simply a better version of About Last Night that focuses on male friendships as much as it does growing up in relationships. The Strange Color of Your Body’s Tears is an exquisitely constructed hallucinatory journey through sexual deviancy, desire, obsession and murder that is truly the worthy predecessor if not love child of David Lynch, David Cronenberg and the whole Giallo cannon. There’s so much to say about Blue Brothers like how much John Landis used to make incredible films or comment on the brilliant subtly of John Belushi or how there’s hardly any narrative backstory but what’s really important to say is that if you can’t watch it without getting Ray Charles’ rendition of Shake a Tail Feather, there’s something seriously wrong with you. 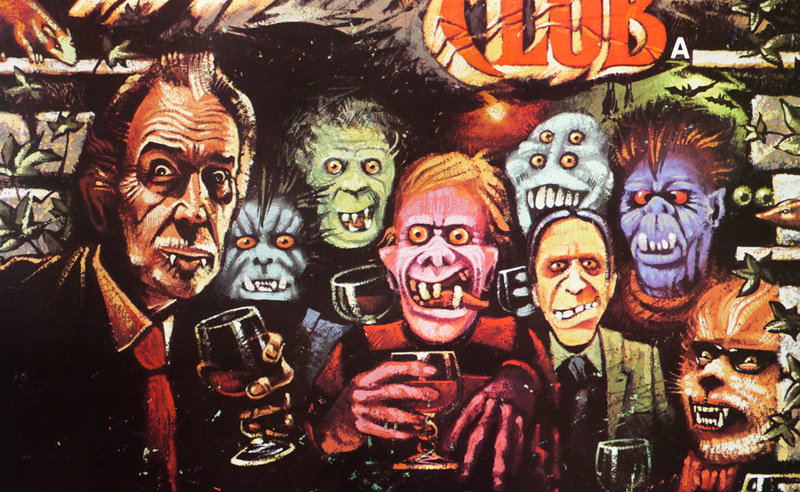 As dull as a thirty-year-old entry of Masterpiece Theater and about as scary, horror anthology The Monster Club would be a total snooze were it not for the incredible frame narrative that involves Vincent Price and John Carradine kicking it in an underground punk club made just for monsters. A kind of ‘roided up cousin to Spring Breakers and The Wolf of Wall Street, Pain and Gain allows a trio of dopey wannabes to live out their baller fantasies in a way that’s spry and funny, stepping on tightly wrung fingers to create a crass spectacle of violence, drugs and shiny cars all while managing to squeeze in some surprisingly deft character work — sure, it’s stupid, but so are you. National Velvet isn’t a movie about a girl and a horse, it’s about the sincerity of friendship as a young woman courageously breaks gender norms to work extremely hard for what she wants (and succeeds) and the young man who puts his own baggage aside to help her make it happen. 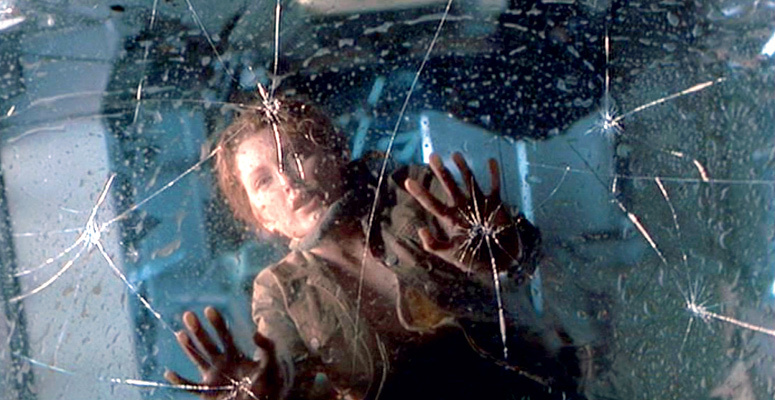 Side note: one of my favorite films viewed on repeat as a child. This part’s pretty good, though. I suspected that maybe I had been too hard on Steven Spielberg’s follow up to Jurassic Park back when I was a snotty 13-year-old; that maybe (maybe!) it’s actually pretty good but misunderstood or too dark like Indiana Jones and the Temple of Doom — Nope! Nopenopenope. Jehane Noujaim’s (Control Room) new documentary, The Square, brings the abstract struggle of the ongoing Egyptian revolution into sharp perspective with incredible, on-the-ground HD footage of the various sit-ins at Tahrir Square that brought down two regimes; but, while its subjects come across as brave and forward-thinking, the film’s light on what these revolutionaries actually consider to be a brighter future — then again, without money and power, perhaps they don’t even know. Cabin Boy is the best movie ever made or, at the very least, one of them. 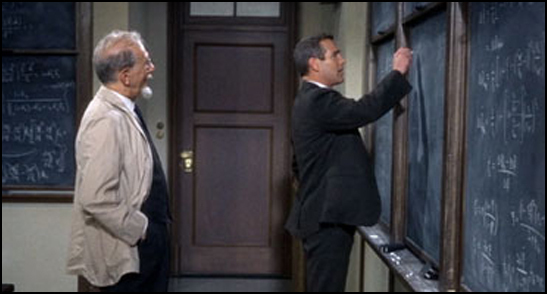 I can’t decide which part of Torn Curtain is the most exciting: watching Paul Newman and an old man write obscure math squiggles on a chalk board; his and Julie Andrews’ casual bicycle escape through East Berlin (pedal slower! Slower, I say! ); or maybe — maybe! — it’s when they go to the ballet an-zzzzzzzzzZZZZZZZZZZZZZZZZzzzzzzzzzzzzz.